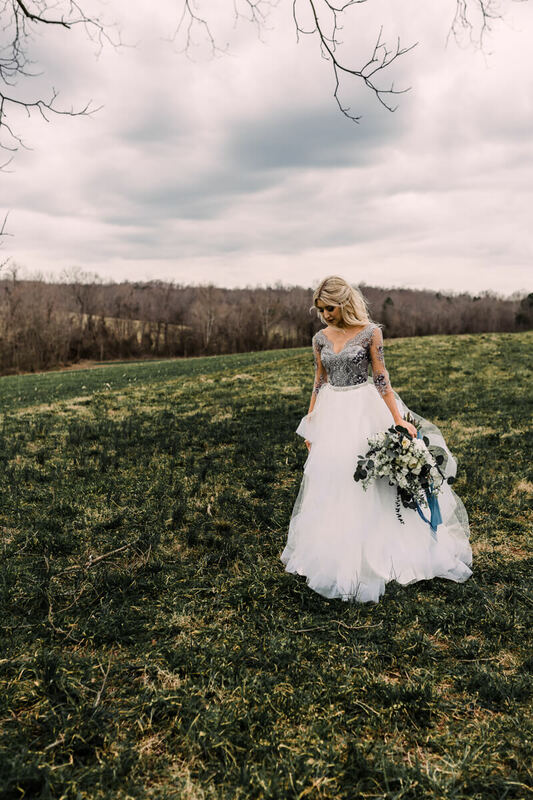 The most beautiful styled shoot with some of the most amazing vendors I've ever worked with at a little hidden gem of a venue - Carolina Country Weddings - tucked away in Mount Pleasant, NC. Getting to work with Megan and Dylan was such an honor, and even though they're not a real couple, the sparks were flying and the magic was there. 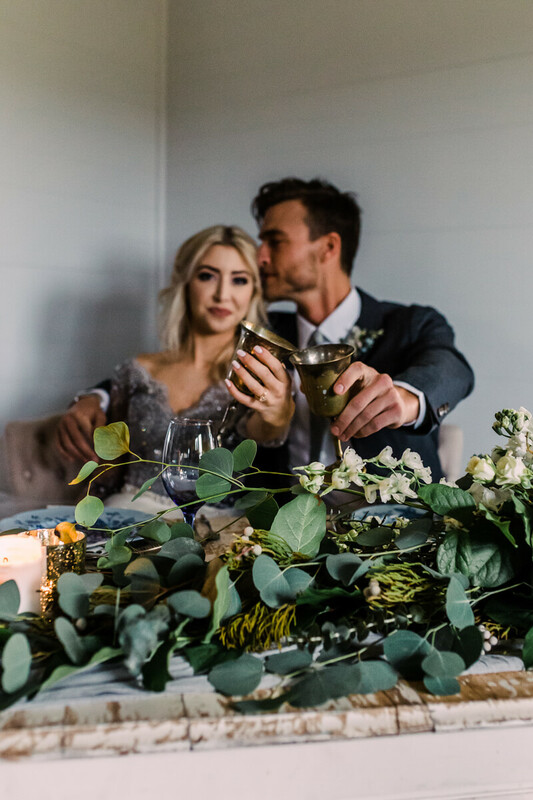 A Bushel And A Peck Vintage Rentals knocked it out of the park with the simple yet dramatic decor and a very simple alter area, while Vintage Soul Floral Designs provided us with dreamy fresh flowers. The real show stopper though was Meagan Kelly Design's dress she created for Megan to wear. 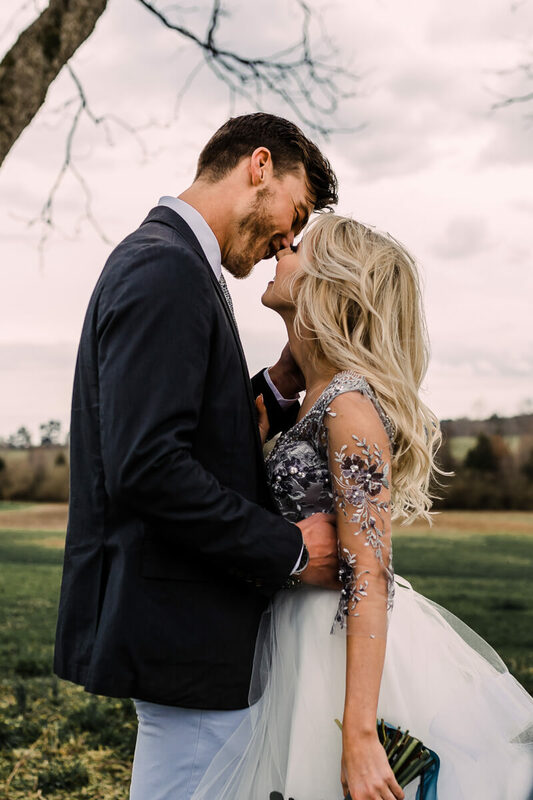 Never would I have ever dreamed of a silver dress, but Meagan Kelly knew exactly what she was doing.